We have a 100% Customer Satisfaction Rating. As a Trane Comfort Specialist dealer we offer the highest caliber of service and continuing dedication to your satisfaction. 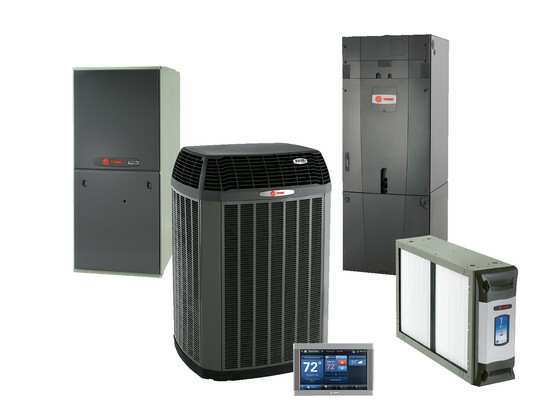 Duncan's Air Conditioning is your local Trane Comfort Specialist in Central Florida. We are committed to our customers satisfaction. We strive to build a long term relationship with each and everyone of our customers, built on quality Service and Installation. We specialize in Quality not Quantity. We have Knowledge that you can count on and Diagnostics you can trust. Duncan's Air Conditioning & Heating, Inc. can help you with ALL of your air conditioning and heating needs and we appreciate very much the opportunity to do so. We have service technicians conveniently located, servicing Orange, Lake, Seminole and Osceola Counties as well as surrounding areas since 2008. We have regular business hours of 8am-5pm with extended service hours with on call technicians. 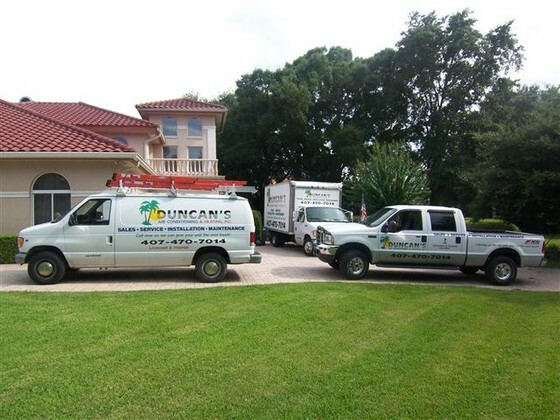 Mark Duncan, the founder of Duncan's Air Conditioning, as well as his team of technicians are highly trained professionals in Service, Installation, & Maintenance of Commercial & Residential HVAC systems. Mark Duncan has been a service tech and installer in the industry since 1997. He is knowledgeable, experienced, & actively working in the field. Mark and his team will advise you of the products available and give you a clear understanding of each product that fits your needs and budget. Once a product is agreed upon you can rest easy knowing from start to finish you will have nothing less than highly trained professionals installing and maintaining your system by a company you can rely on and build a lasting relationship with. 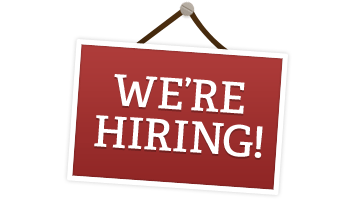 Duncan's AC is looking to hire a Service Technician & an Installer. Min of 2 years exp in the industry. Min. of 2 years exp in the industry.